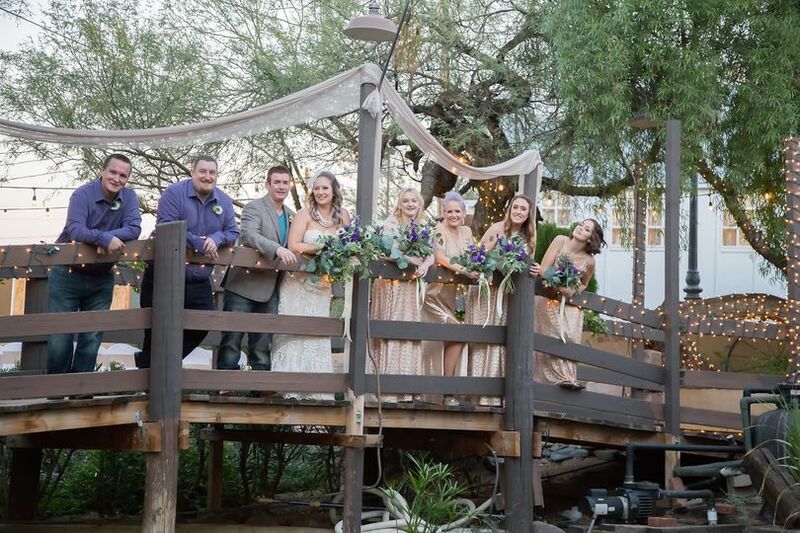 Arizona Rustic Weddings is a wedding venue space located in Cave Creek, Arizona. 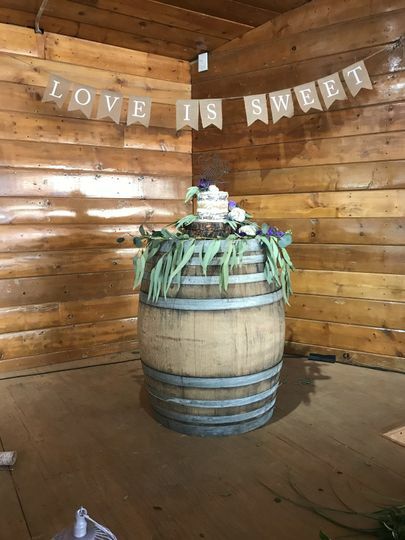 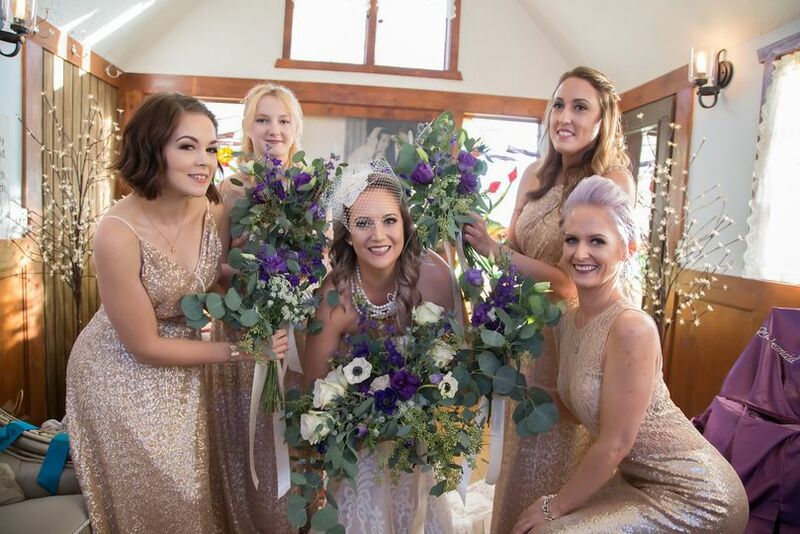 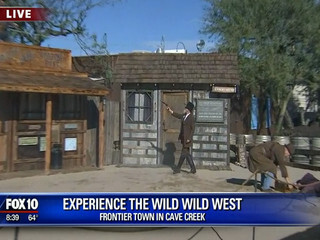 Set in the charming setting of Frontier Town, this rustic event space provides a fully customizable wedding experience and is staffed by a team of individuals who will go above and beyond to help you create a memorable, stress-free day. 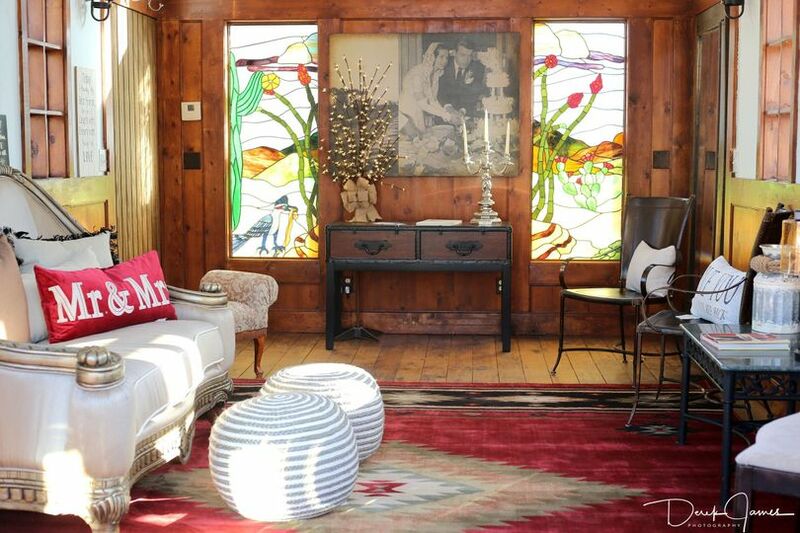 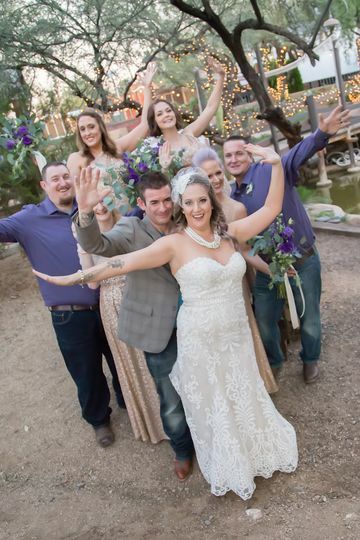 Arizona Rustic Weddings offers a beautiful outdoor and indoor barn wedding venue space. 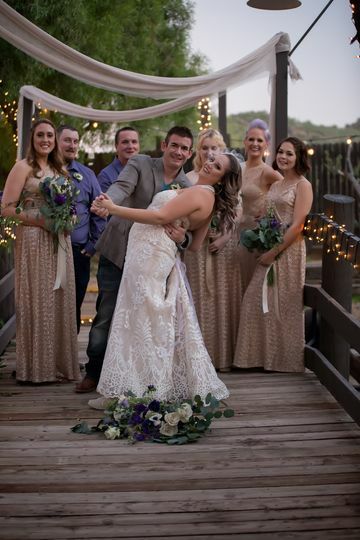 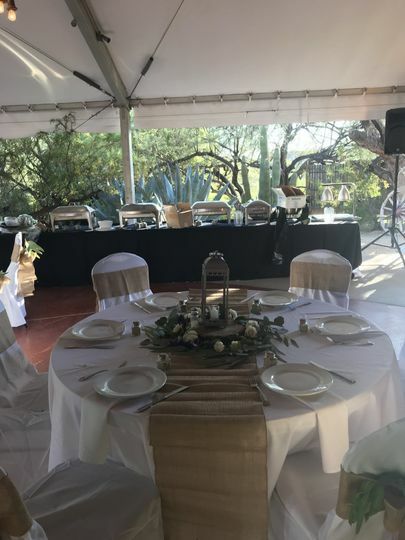 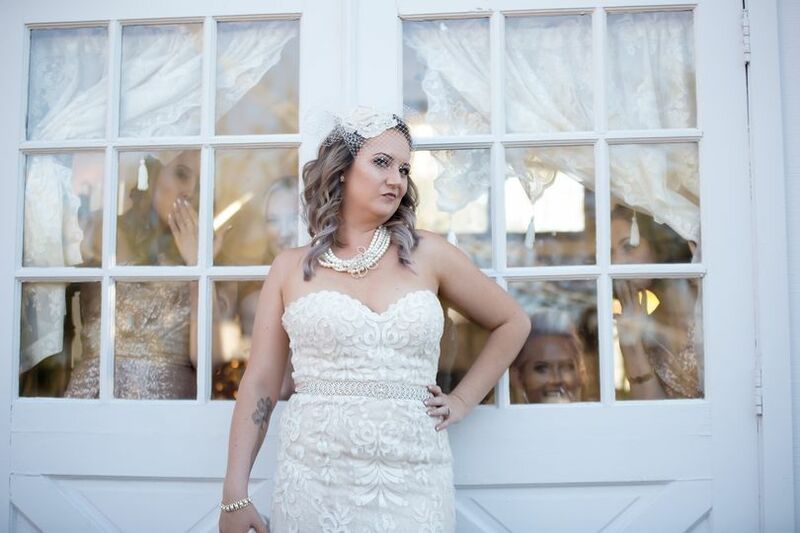 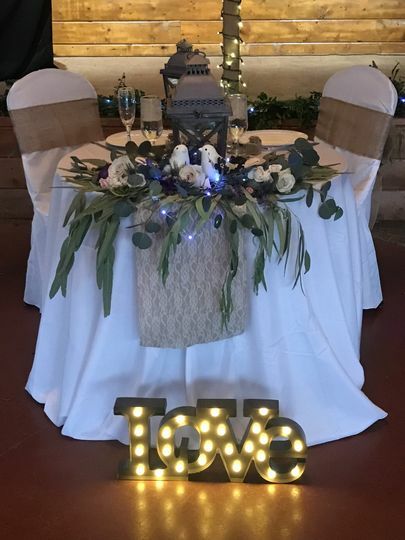 The space has the capacity to host up to 300 of your friends and family, and while placed in a rustic setting, Arizona Rustic Weddings can be decorated to fit the style and atmosphere of your dream wedding.